Croatia is country made for cruising. With over thousand islands and islets, there are plenty of places to see and explore. Best way is to charter a yacht, and let the charm of the Adriatic sea overwhelm you. If you would like to do it on a luxury motor yacht, super yacht, sailing yacht, catamaran or gulet, we can arrange if in no time. 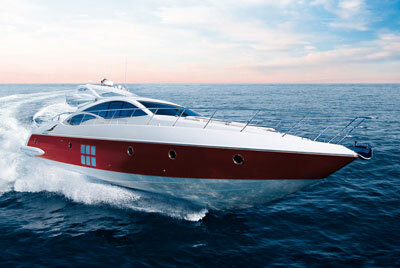 We are cooperating with best yacht charter agencies in Croatia.